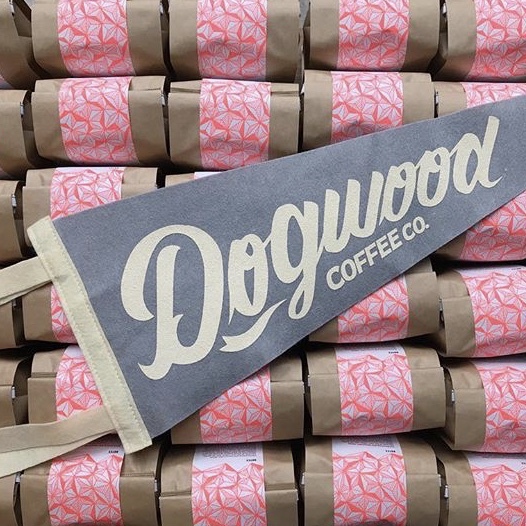 Dogwood Coffee Company is a small, quality-focused roaster based in Minneapolis. We concentrate our efforts on developing relationships in the sourcing process, learning about and executing the craft of roasting, exploring the science of brewing and sharing delicious coffee with you. We dedicate our time to perfect the art of espresso and single-cup brewing, and hope that our coffee bar is a place to showcase and share some really great coffees we’ve discovered.